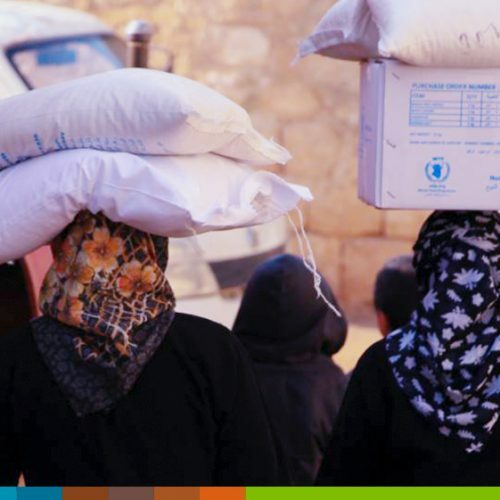 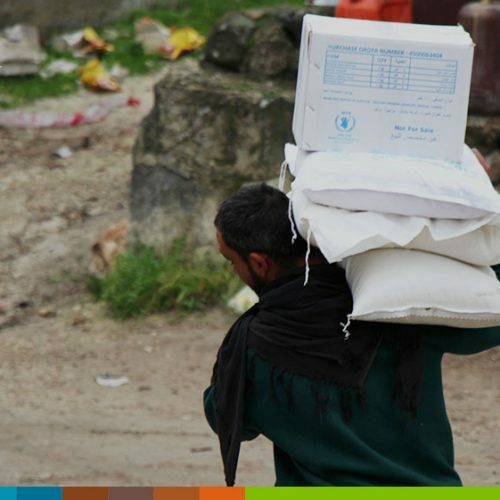 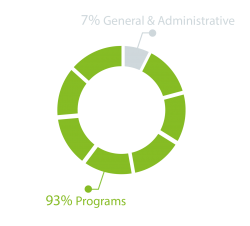 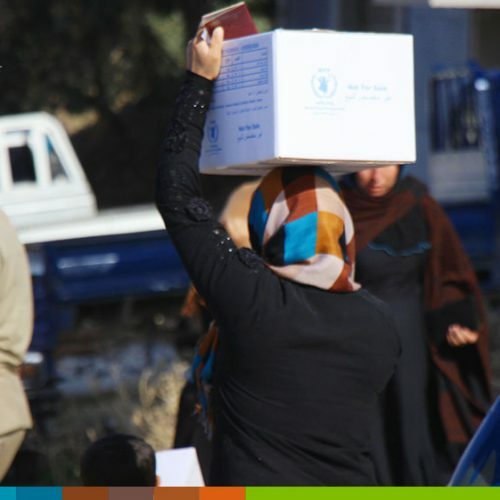 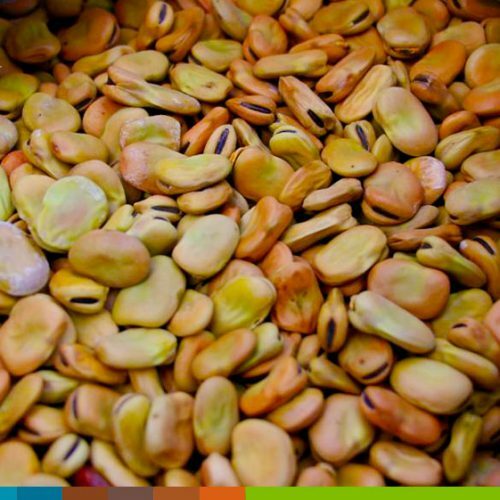 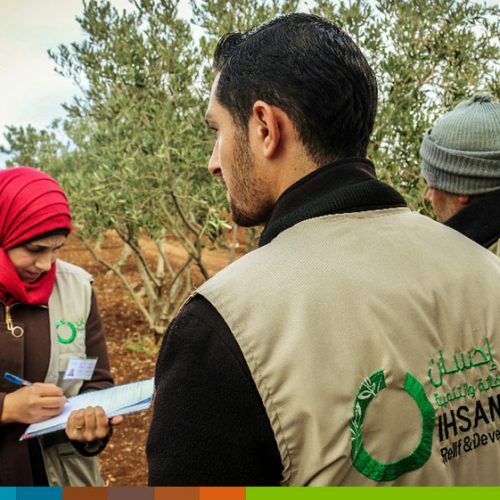 IhsanRD’s Food Security and Livelihoods Program focuses on two main tracks: rapid response and development projects. 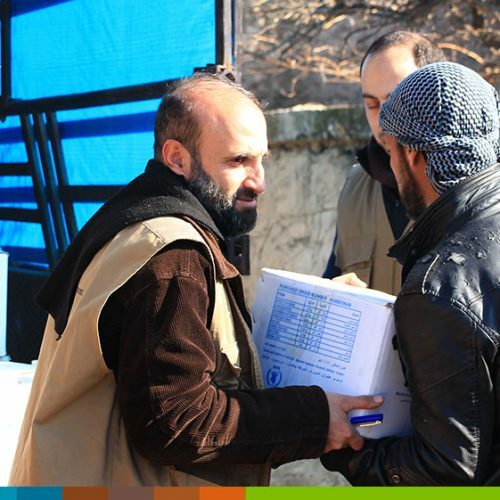 Rapid response: IhsanRD quickly identifies the needs and immediate response of displaced families through the distribution of ready-to-eat rations and supports bakeries in order to distribute bread and food baskets monthly either directly or through food support vouchers that allow the household to choose the materials needed through stores which IhsanRD has contracted within the communities. 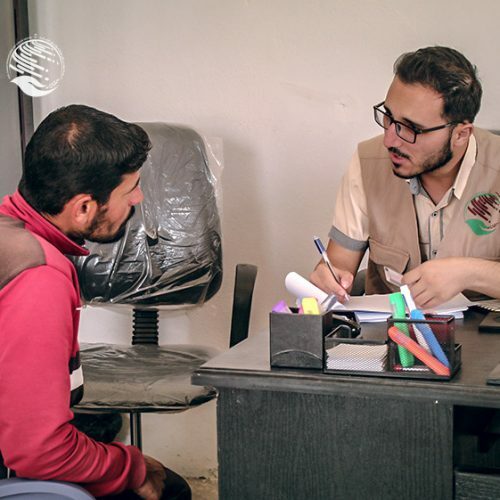 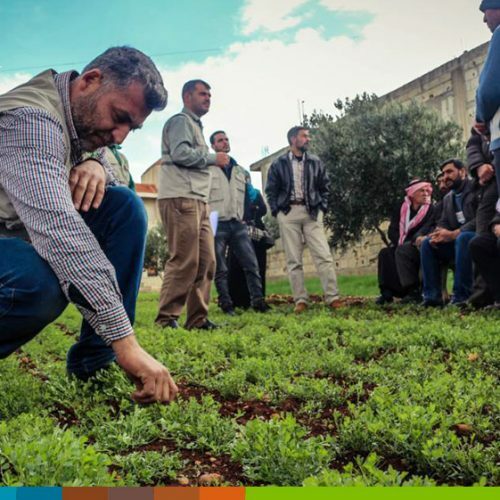 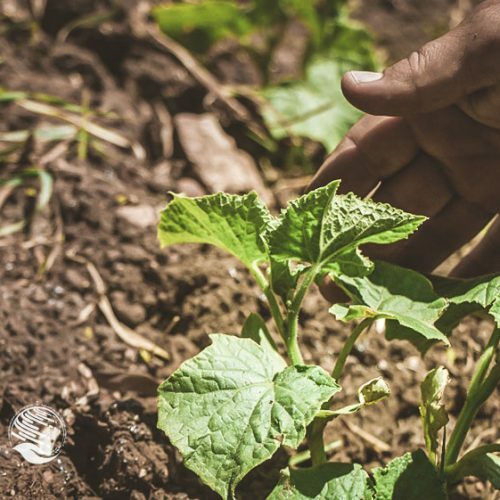 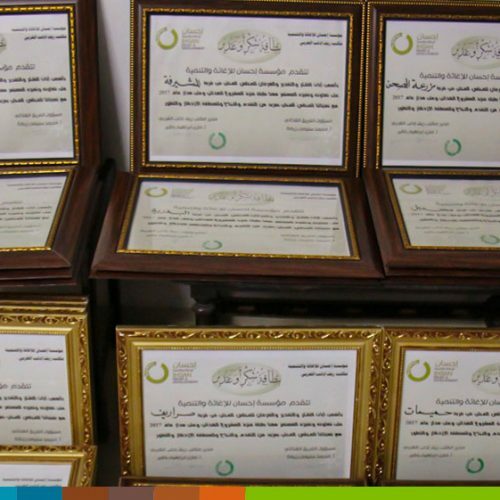 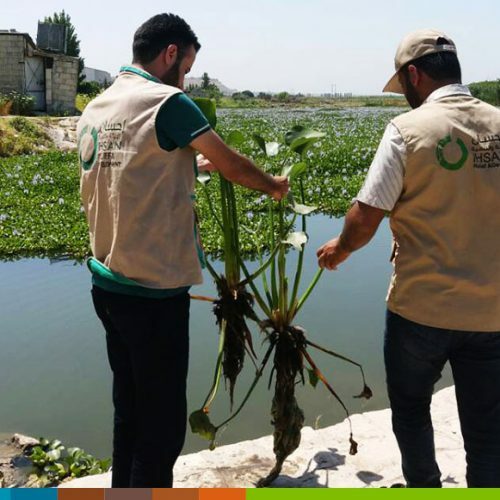 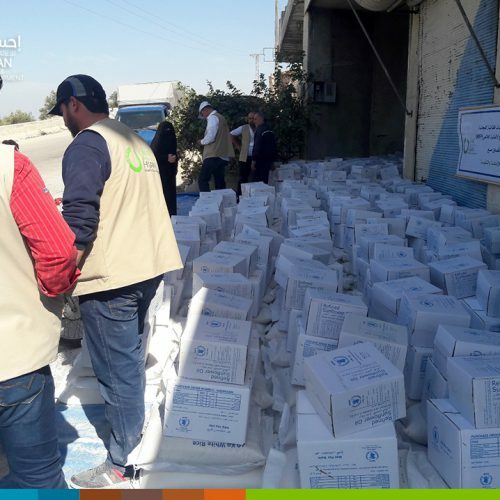 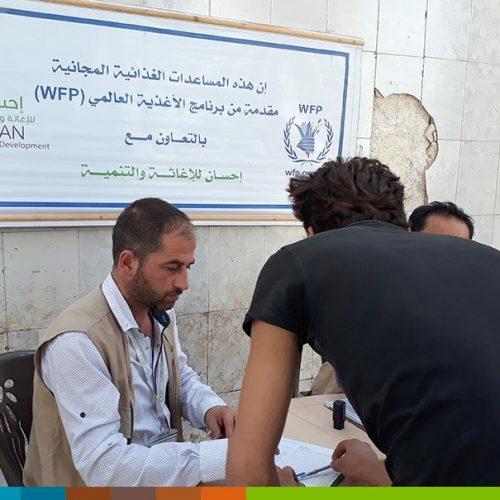 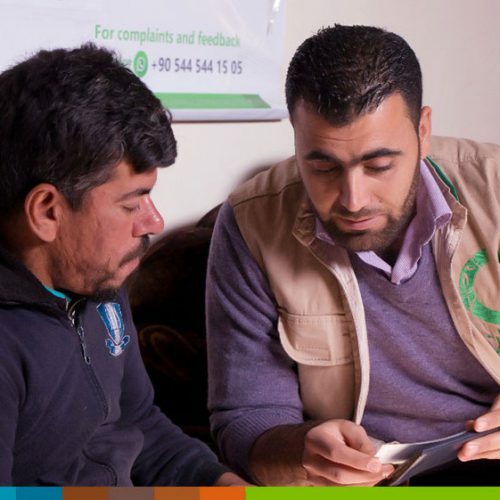 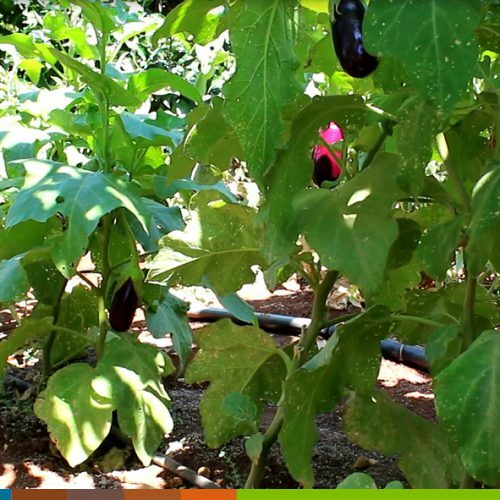 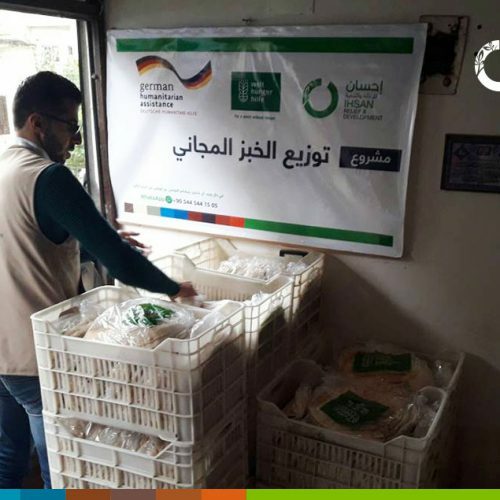 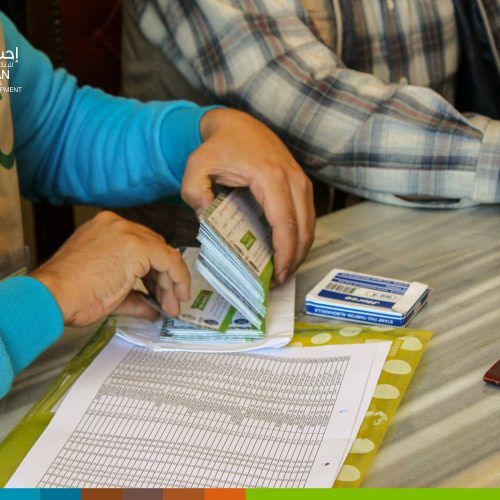 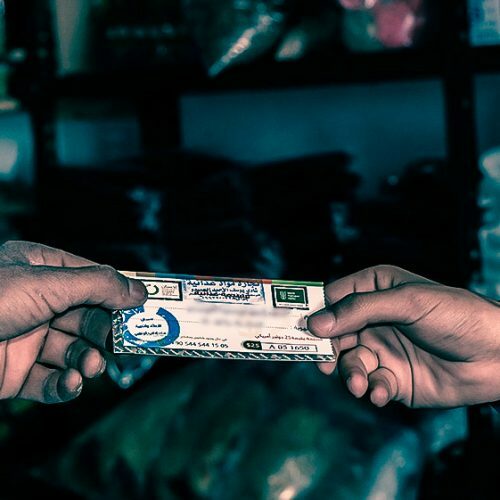 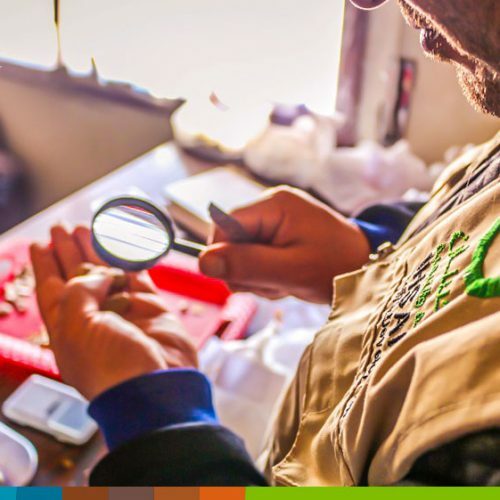 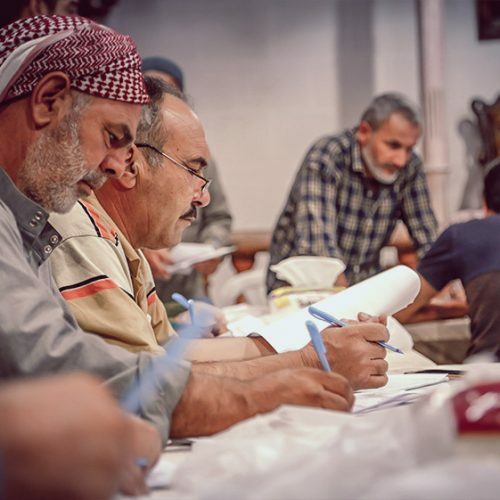 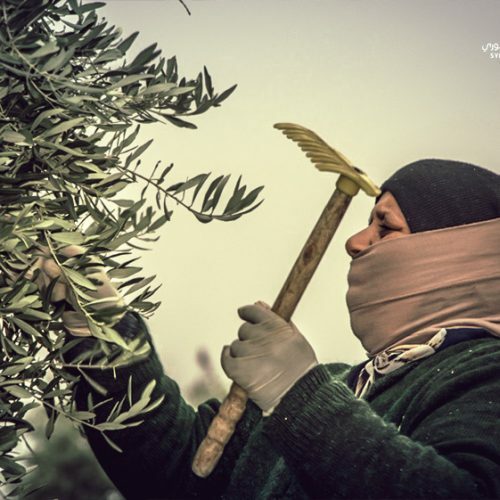 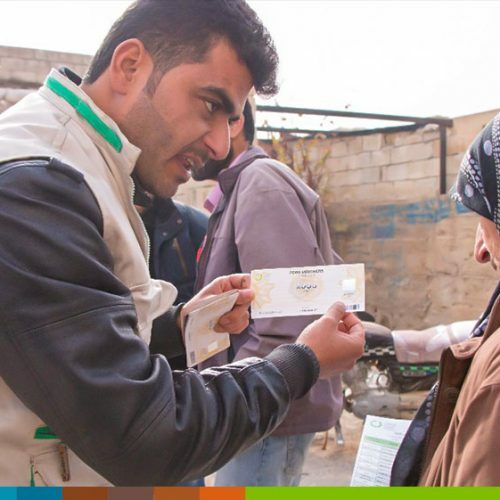 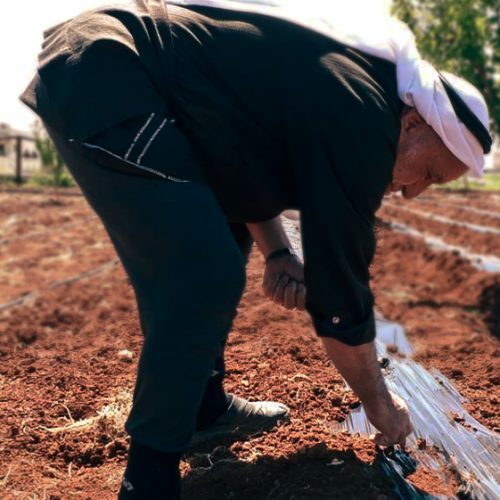 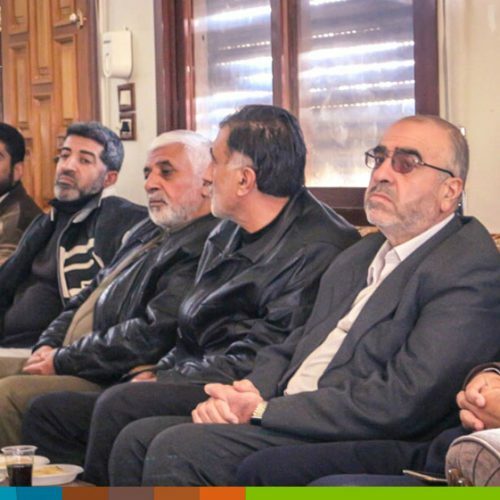 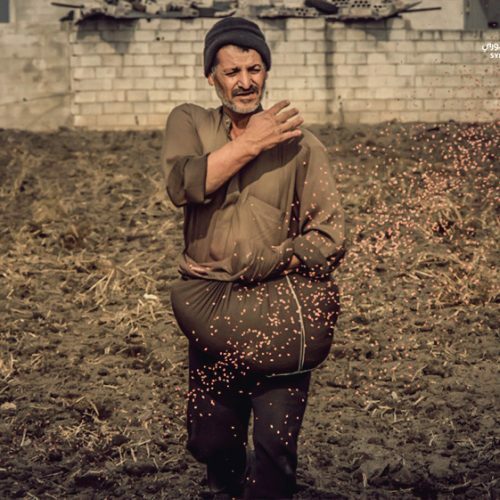 Development Projects: Ihsan works to support agriculture in several areas of Syria, supplying the most farmers in need with key inputs and with the best available standards, and providing various technical training for beneficiaries on good agricultural practices. 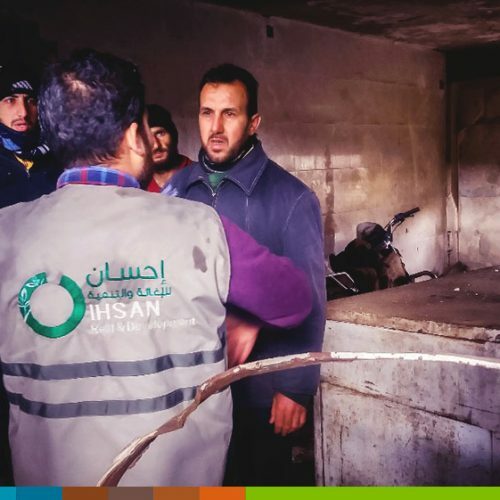 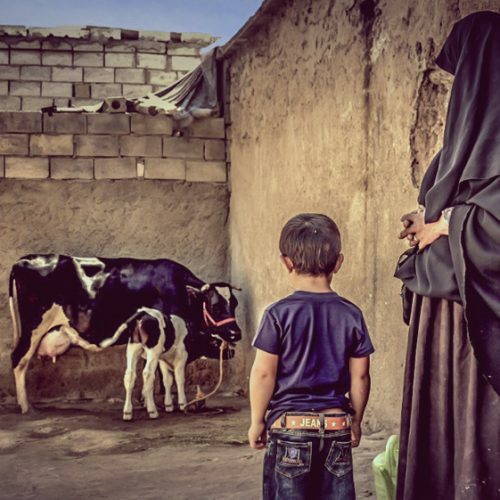 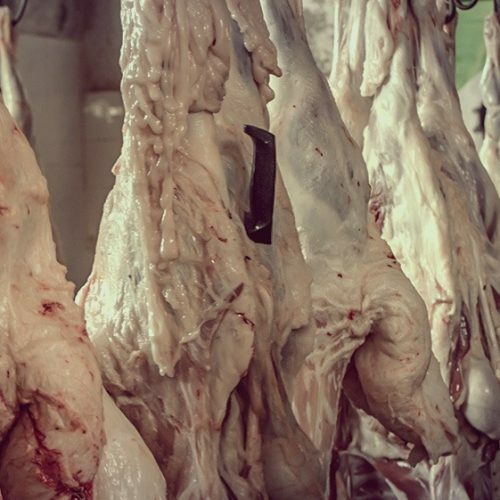 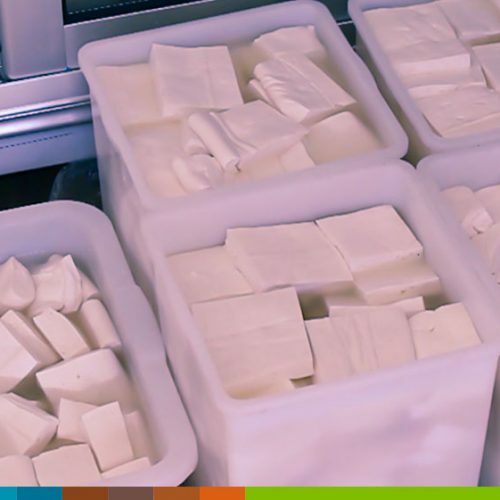 To support the recovery of the livestock sector, IhsanRD distributes the necessary inputs to livestock breeders, including cattle, feed, medicines and technical training. 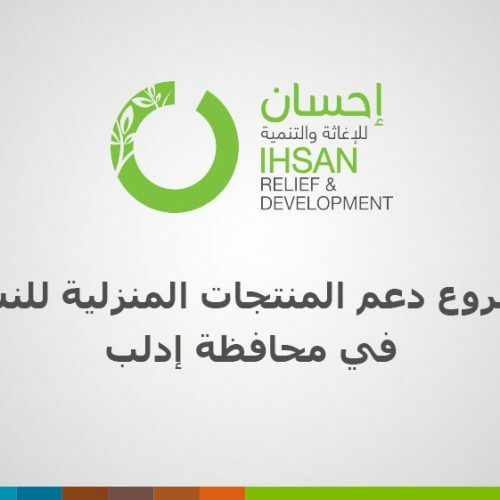 IhsanRD also supports various food processing projects to support income at the household level, especially for women who depend on income. 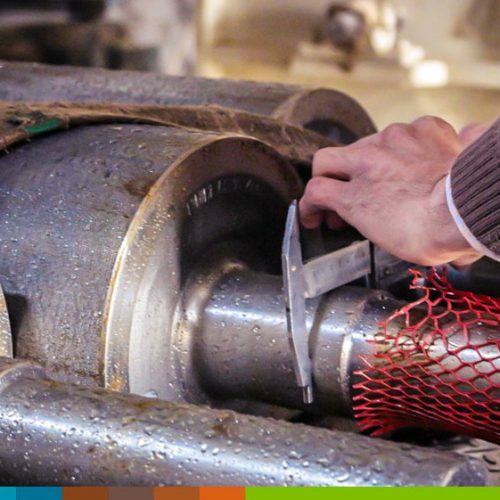 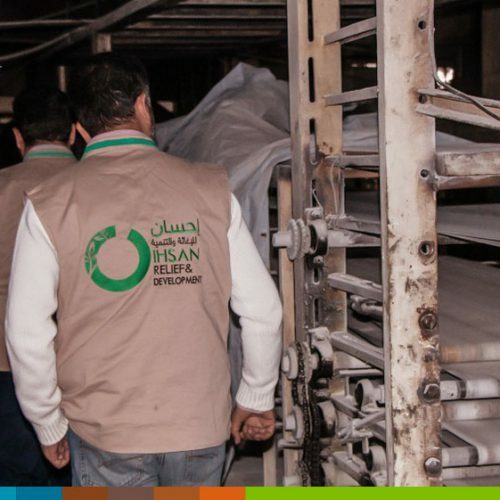 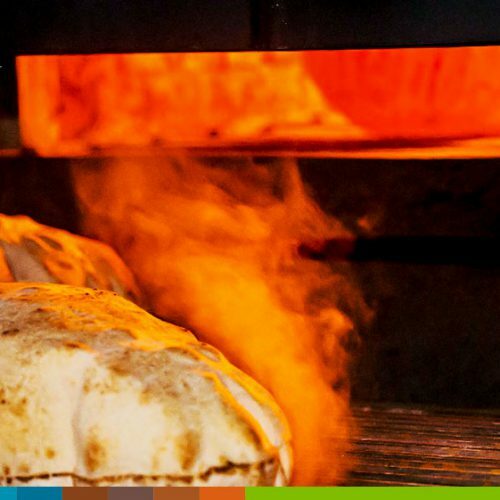 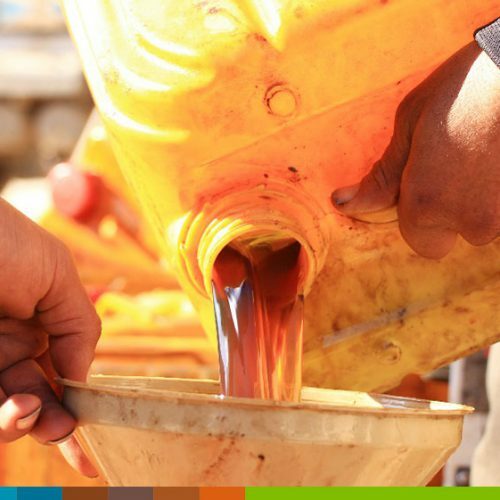 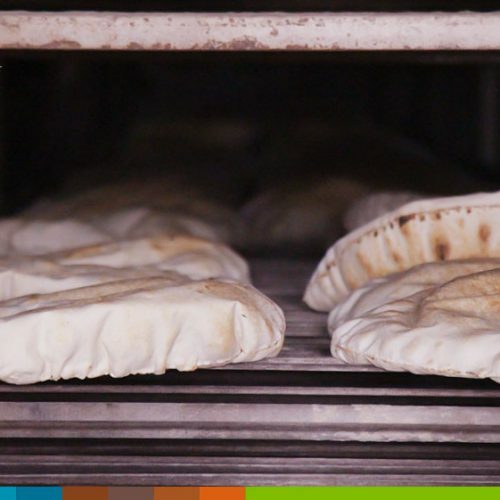 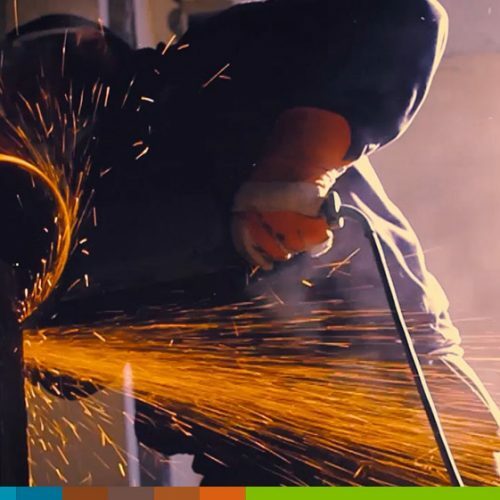 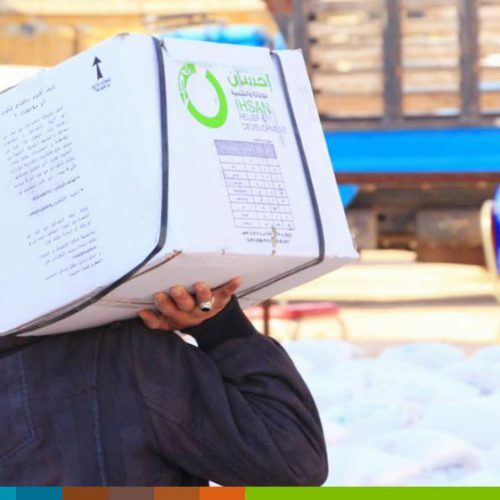 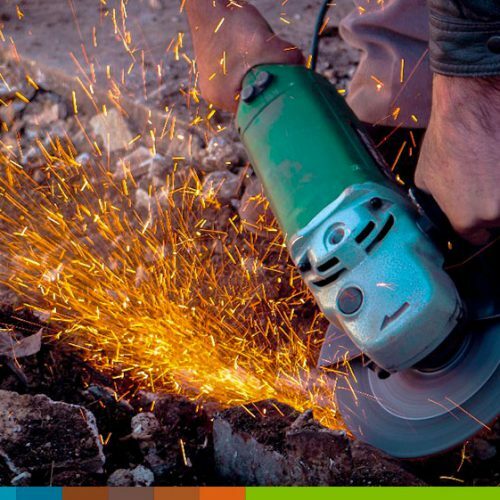 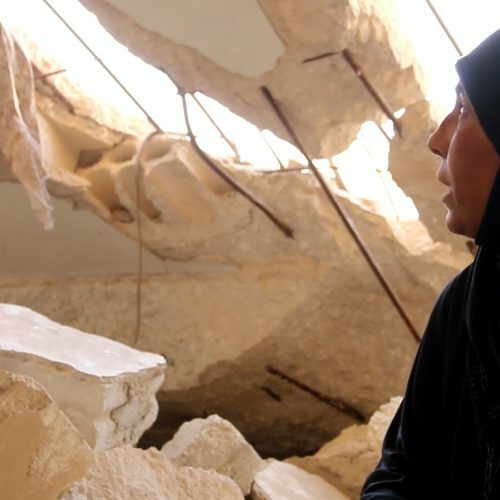 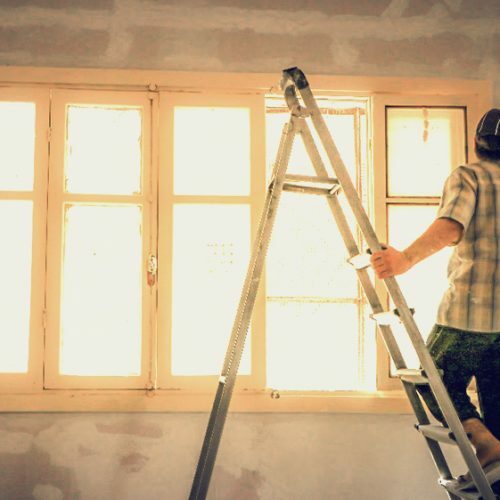 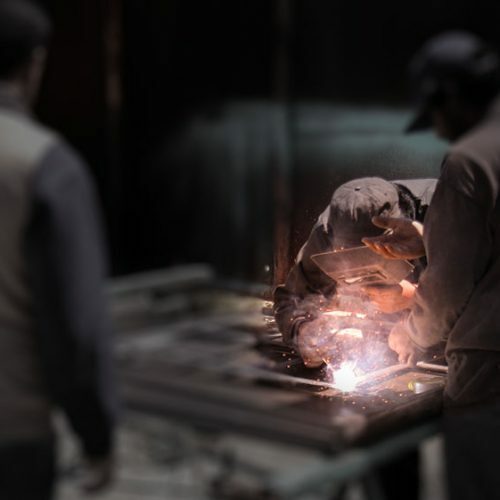 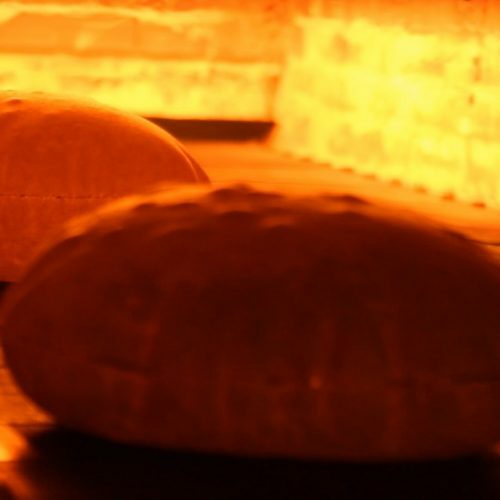 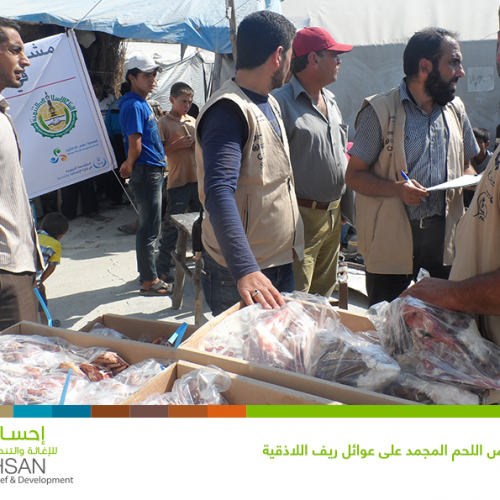 In addition, IhsanRD is implementing varied projects in the rehabilitation and restoration of furnaces and food security facilities and returning them to the production chain through the cash-for-work program for the most vulnerable families. 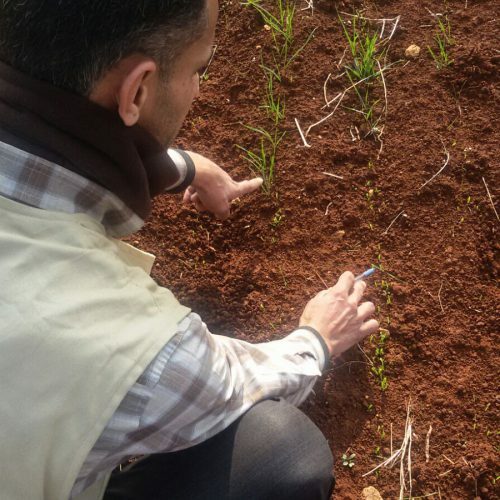 IhsanRD team finishes tillage and seed stage within “Intercropping” project in the northern Homs countryside. 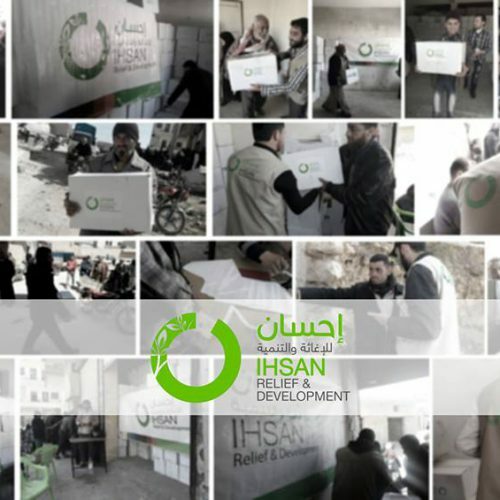 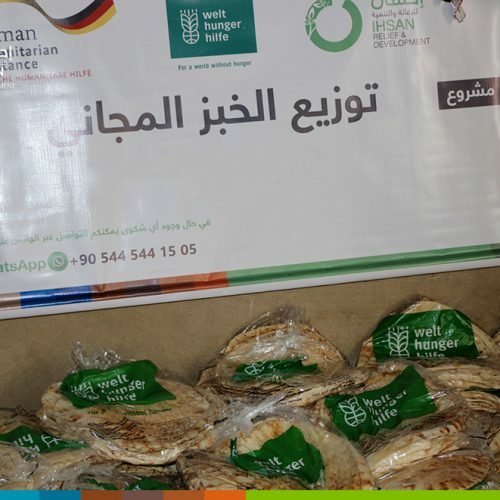 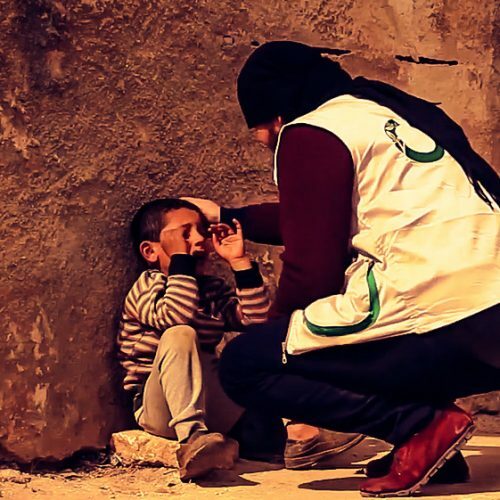 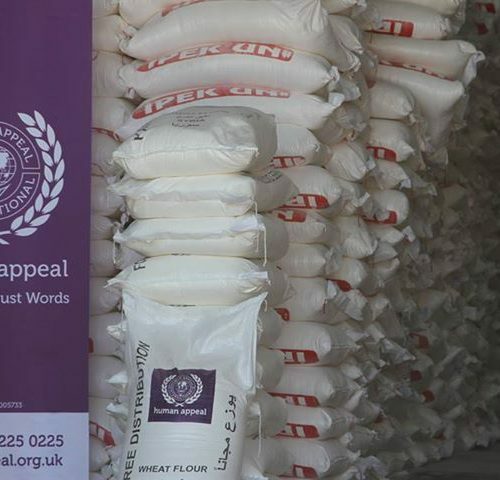 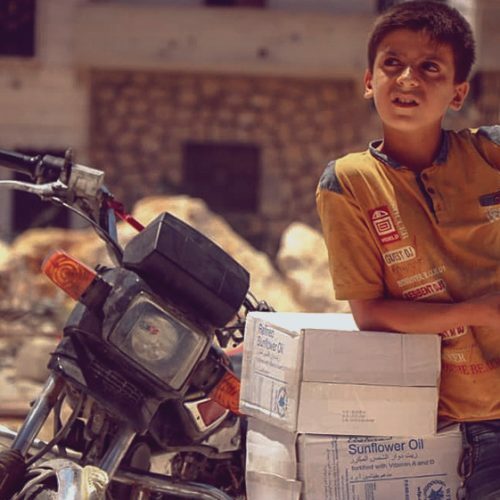 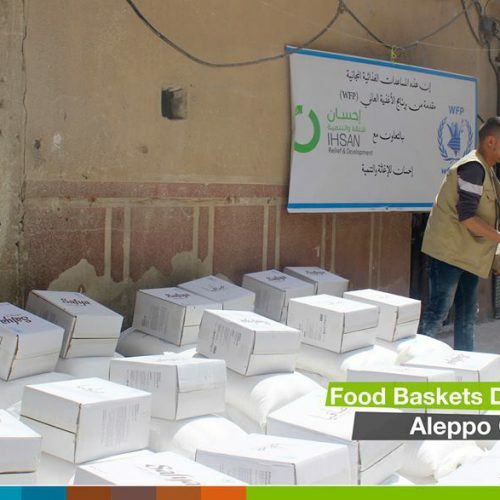 IhsanRD is still operate during Ramadan, for our families in Syria. 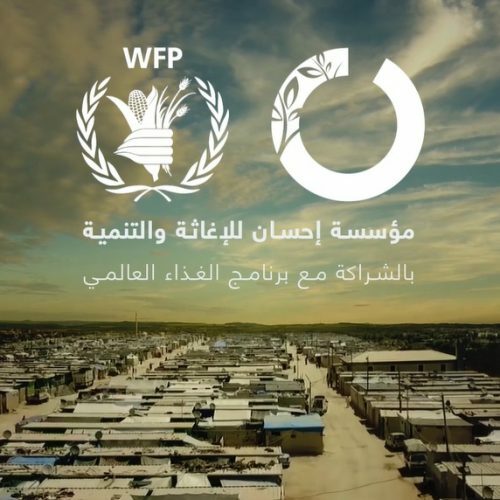 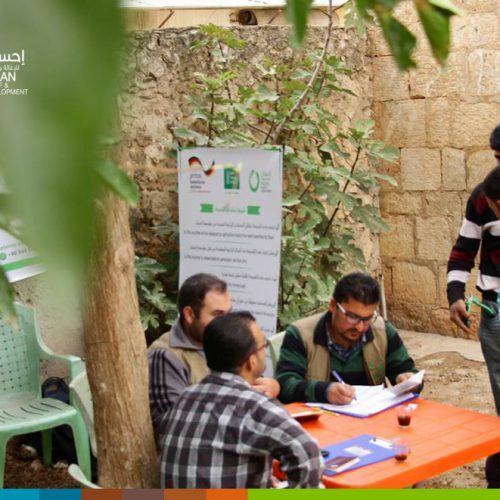 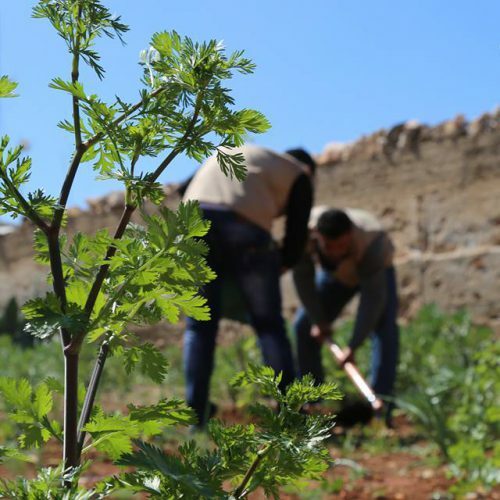 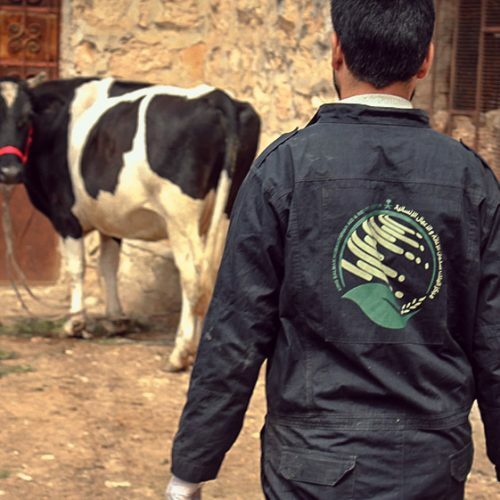 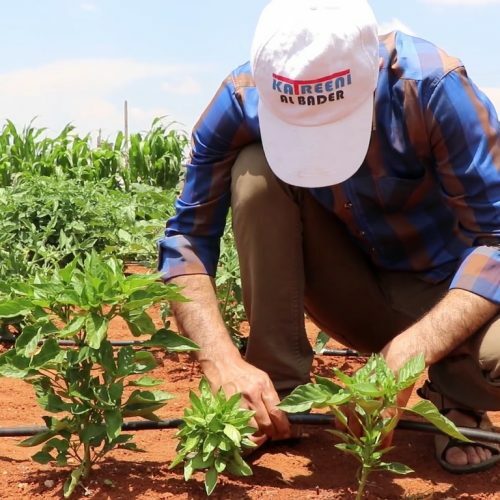 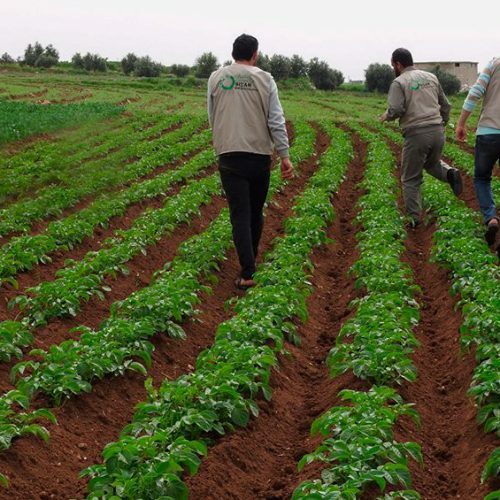 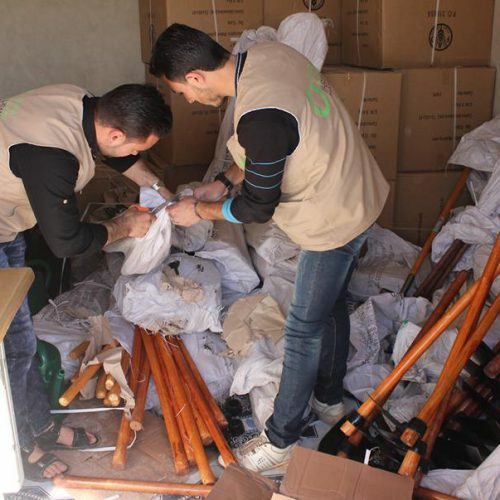 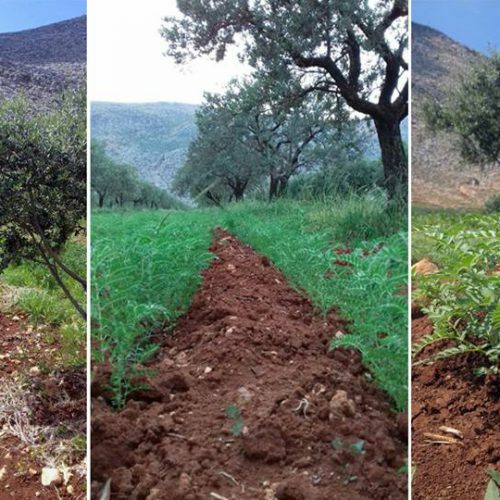 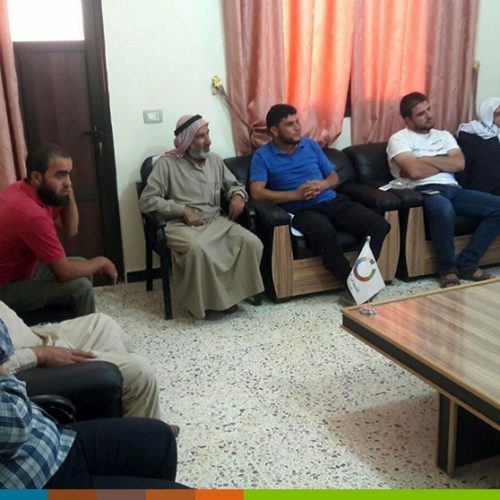 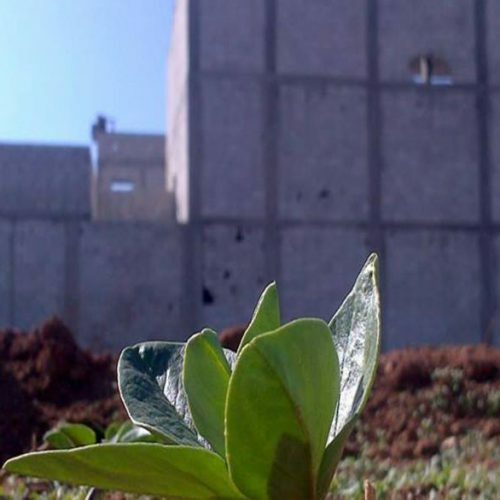 IhsanRD is implementing an agricultural Development Project in Idlib Governorate. 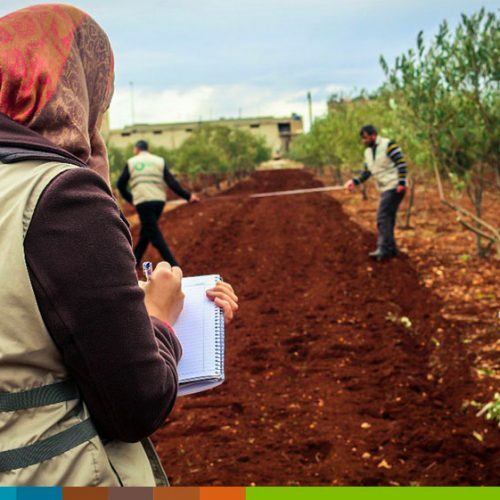 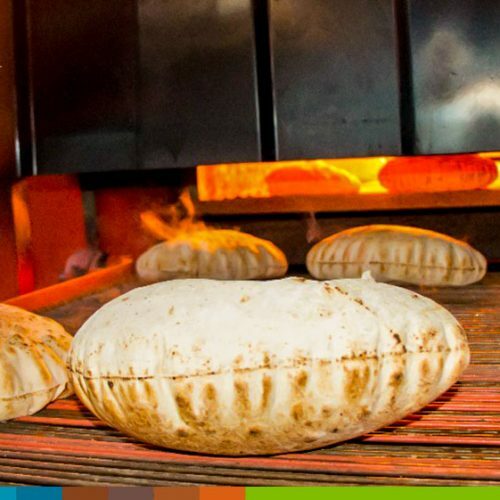 development projects in agricultural and ‪#‎food‬ security sector. 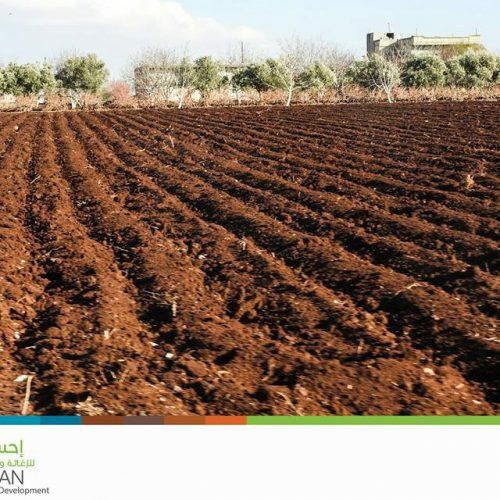 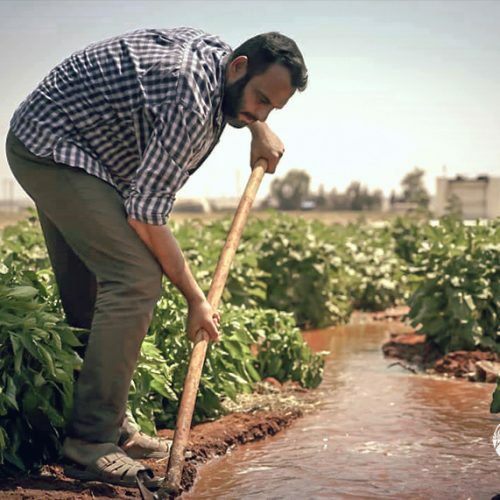 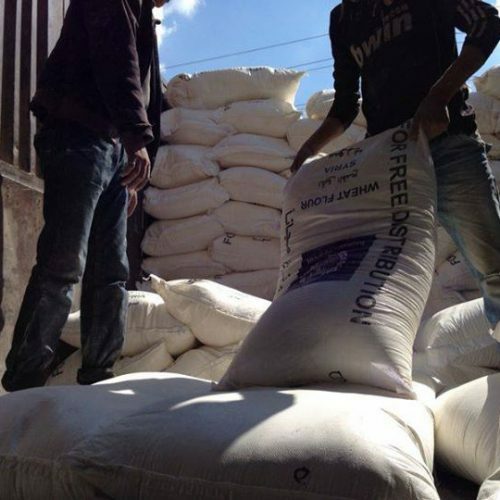 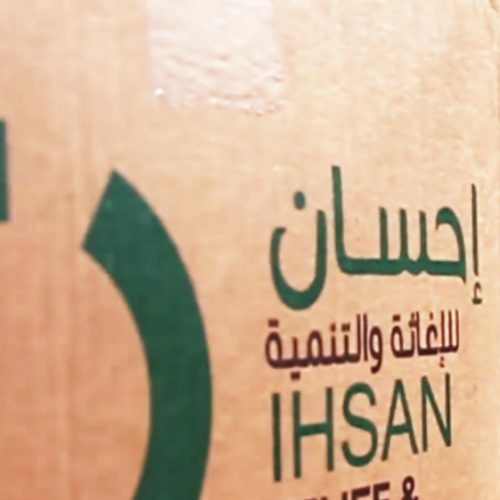 agricultural project executed by #Ihsan in the besieged areas north of #Homs – Syria.